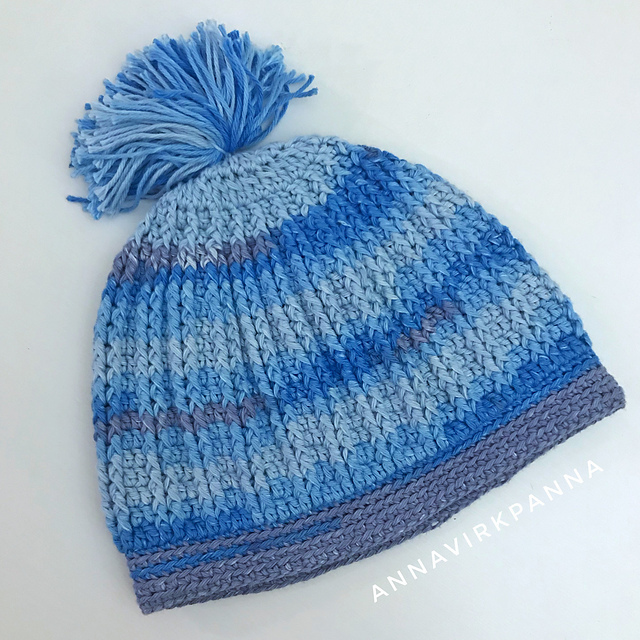 Beautiful hat made in blue shades. This is a free pattern especially for you. 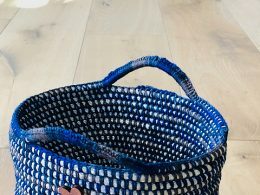 The design has a beautiful texture and stitch. See for yourself! This pattern is a hit this season. This is a fashionable pattern for every woman. Add this great hat to your outfit. You will need Mirafil Bella Cotton. 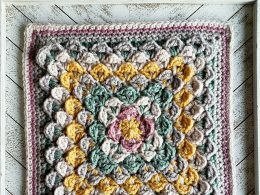 It is soft and ideal for this type of pattern. 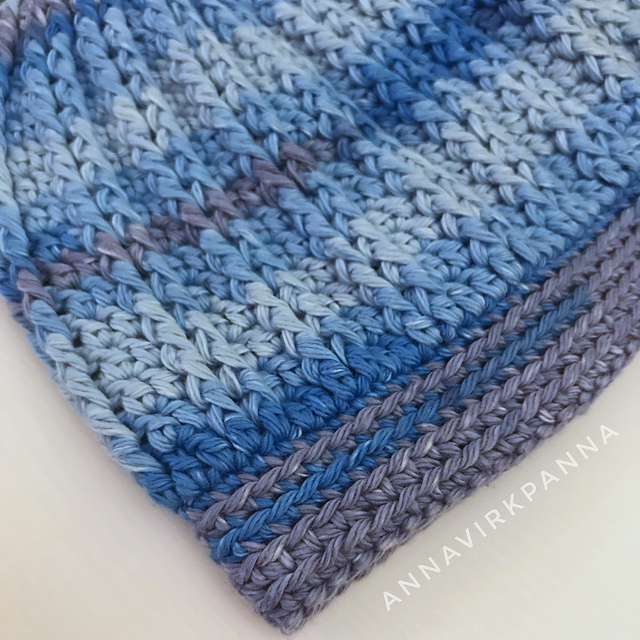 Ice Cold Beanie Free Crochet Pattern is here.